Once you decide that you're ready to move your business forward in the online world, it's time to talk to the professionals of Thought Lab. The representatives of this web design and development company are pleased to provide clients with a diverse array of proven brand-building strategies. 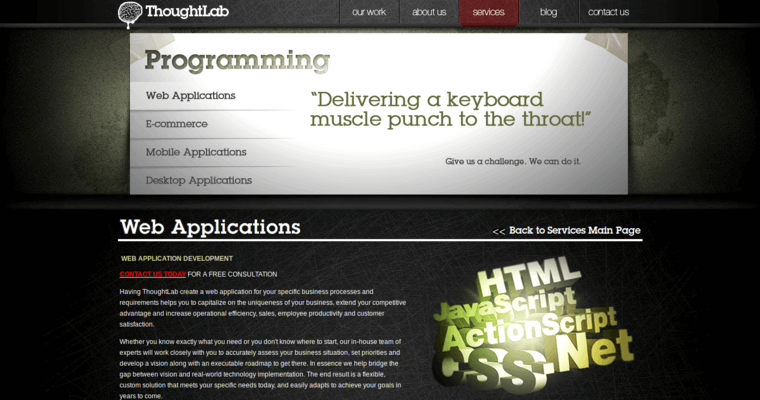 For example, the web optimization services provided by the Thought Lab professionals ensure that the client's product pages are functional, engaging, and visually appealing. 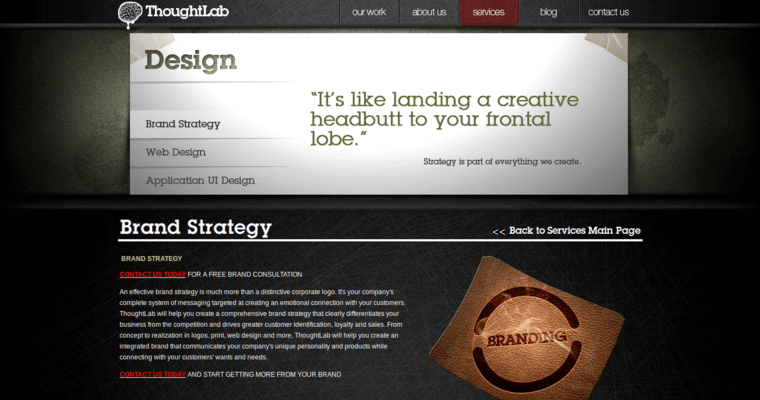 Additionally, the Thought Lab representatives deploy responsive web design techniques to ensure that the client's product pages are mobile friendly. 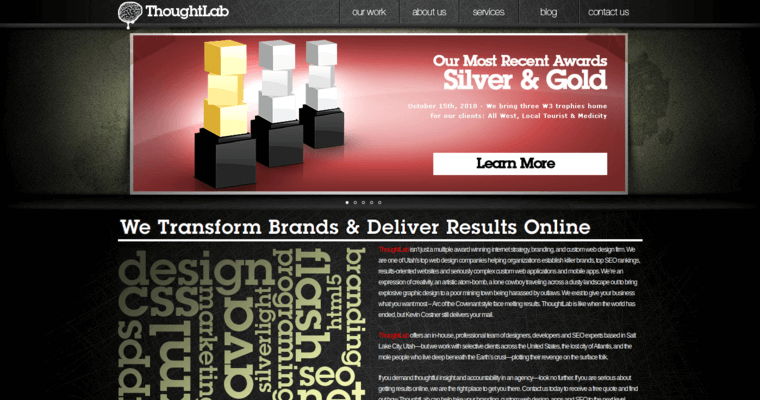 If you want real results that make your business more influential and authoritative online, choose Thought Lab.